Add a concert date to Sólstafir. 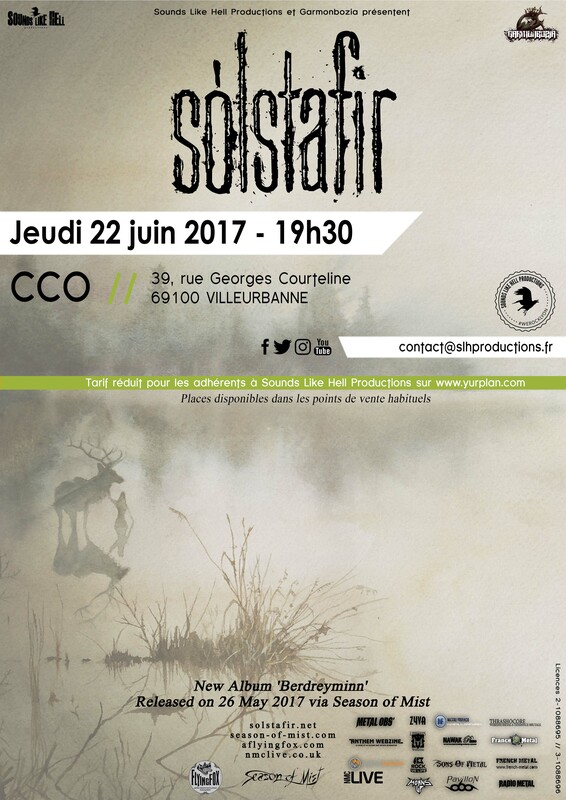 Subscribe to the concerts alerts of Sólstafir. Rock The Nation presents "Paganfest 2012"
"Hellfest 2012 - Temple - J1"
Kermhit Asso presents "MONsTHer of METAL"
"Hellfest 2014 - J3 - Temple"